Adopting a rescued Golden Retriever could be one of the most rewarding things you do in life! It’s also a big decision with many considerations. It’s a long-term commitment requiring the support and help of all members of your family. You’ll find that your Golden will quickly become an inseparable member of your family. There are many reasons to rescue but the best one is that you will be giving a deserving and beautiful creature a second chance and a loving home. Want to know what rescuing feels like? Watch it here. 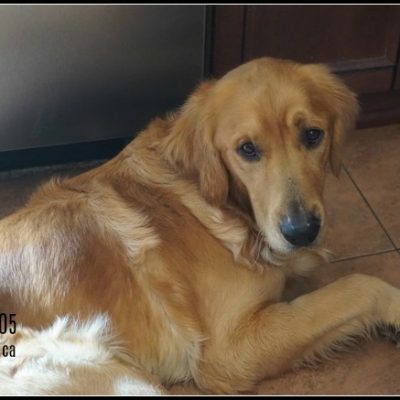 As a rescue organization, we help Goldens who need a second chance and we believe we can responsibly re-home. Very often, we know very little about their history, although we make every effort during our fostering period to assess the Goldens in our care. We cannot predict their behaviour in your home as some behaviours may present themselves later or there may be a ‘trigger’ we didn’t experience. 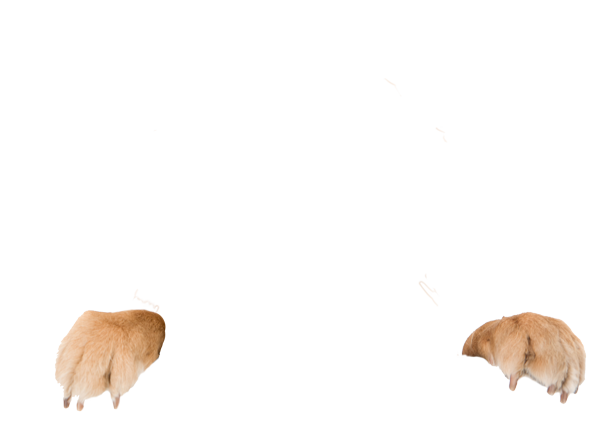 We also have all of our Goldens assessed by qualified veterinarians and conditions that are discovered are treated and disclosed. All Goldens are spayed/neutered and microchipped. Conditions could develop later that were not discovered by the vet at the time of examination. It costs an average of $1,700 to put each Golden through our program. 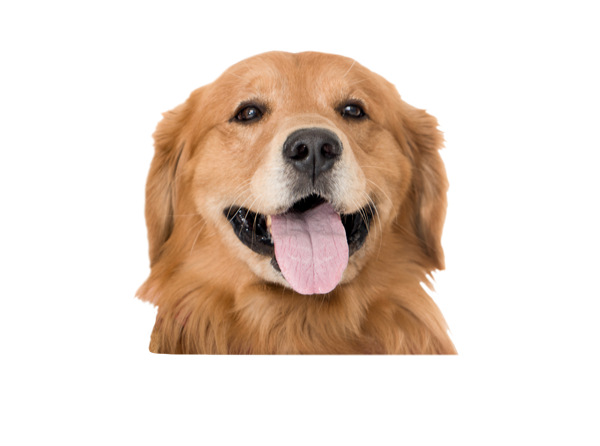 The adoption fee for domestic Goldens is $600 while the adoption fee for Goldens rescued from countries outside of Canada is $900. Responsible pet ownership can be an expensive proposition and we urge you to consider the potential ongoing costs of having a Golden before making the decision to adopt.